The world of financial technology, or fintech, moves fast and it can be hard to keep abreast of what’s going on. New developments seem to happen every day and it’s important to stay up to date. 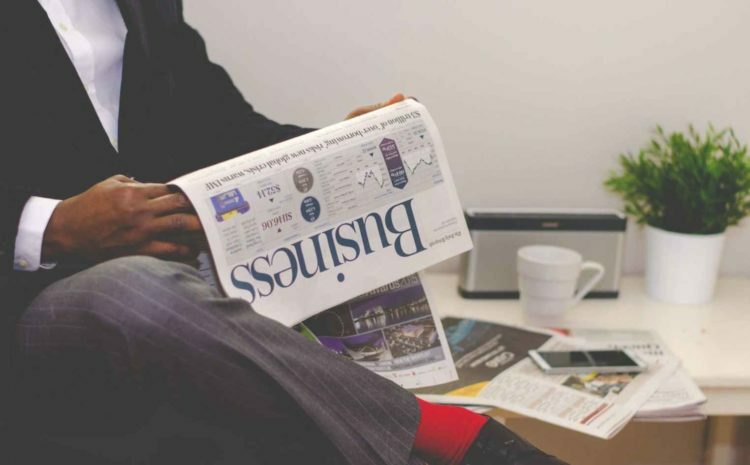 With that in mind, we’ve put together this roundup of fintech news from the last month, August 2018, just in case you missed anything. Some derided it as Project Fear, others said it was a simple matter of fact. Brexit would drive talent away and hinder the technological sector in the UK. And according to Wired magazine in August, it seems there was a legitimate cause for concern. On the surface, all seems well in the world of UK fintech but there is a war brewing for talent. 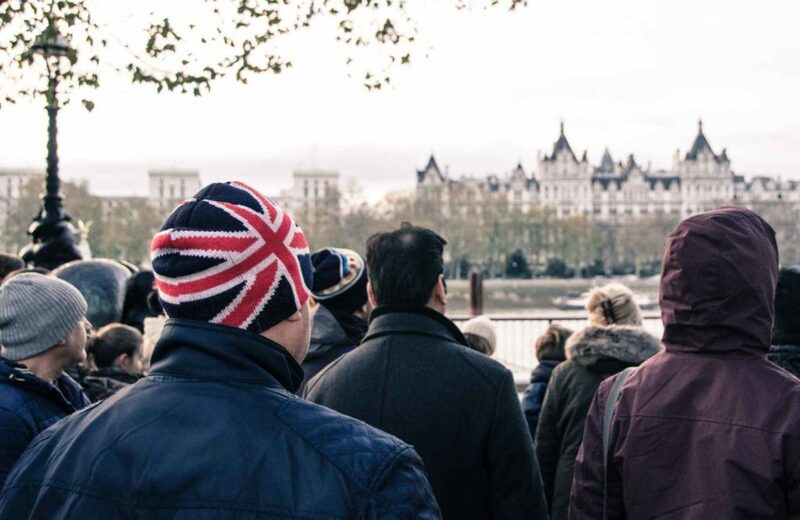 None of the UK fintech firms have upped sticks and left in the run-up to March 2019 but dig a little deeper and there are cracks starting to appear. Of the 76,000 or so people employed in fintech in the UK, around 42% are from overseas. These are mainly computer experts and software developers and after Brexit, many of them might decide that there are better places to ply their trade than the UK. Watch this space for more news as the facts start to come through. Of course, it’s not all bad news for the UK. The country is leading the way for global fintech investments, ahead of both the US and China with $16 billion ploughed into the sector in the first half of 2018. The UK also has four of the industry’s top 10 deals of the past six months. So maybe this will be enough to convince the talent to stay. 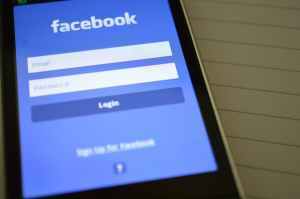 Facebook were once again in talks with banks to try to get them to join its messenger platform and share user information in exchange for services. This news comes after a tough year for the social media giant in the face of privacy violations and other scandals. It appears that they’ve not learned their lessons about user privacy. Amazon is seriously considering entering the world of insurance price comparison sites and has been in talks with some of Europe’s biggest insurance companies. As yet there are few details about what form this would take but there are strong signs that they will be entering the insurance marketplace in the not too distant future. This would pitch them against current market leaders such as GoCompare and Compare the Market. Amazon already uses its Alexa product for some financial services and has partnered with Amex to bring a credit card to market so who knows where else they might go in the fintech sphere. We’ll keep you updated on any further major fintech stores that happen next month and will bring you any developments on the above stories.